Replacing the floors in a home can be a challenging job and perhaps you have been putting it off for a long time. If you are ready to give your home a facelift, consider installing bespoke wood flooring in North London. It is a special kind of wood flooring designed to look beautiful in any style of home. Bespoke wood flooring is made to order for any type of home, office, or business setting. One thing you can be sure is that it needs to be professionally installed. Bespoke wood flooring requires special preparation, subfloor prep, and then careful layout design. Finally, it is installed professionally and based on the subfloor and building that it is going into. This is a job that is best left up to experienced professional installers. Whether the flooring is going into one room, the whole house, or a business premises, it needs to be installed by skilled labourers who are trained, experienced, and trusted tradesmen. 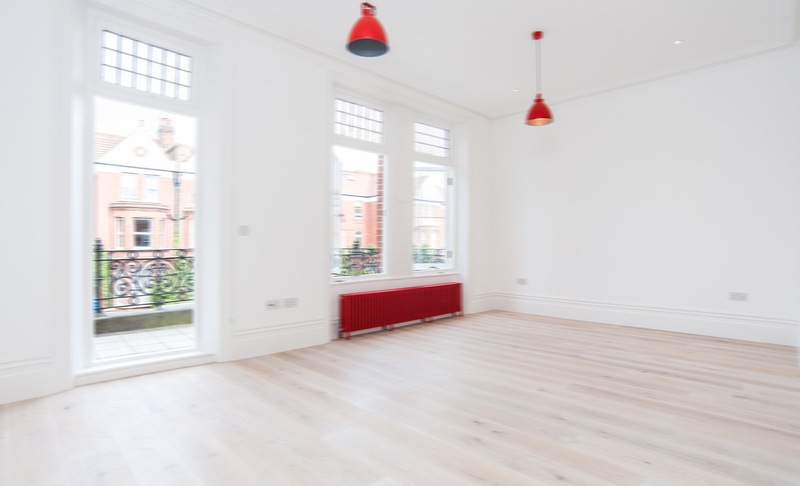 Bespoke wood flooring in North London can be ordered in a variety of styles and colours. You’ll want to visit a showroom to truly appreciate the beauty of this hardwood floor choice. 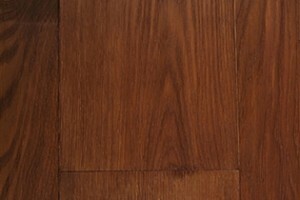 Choose from a large selection of flooring options which includes light woods, dark woods, oiled, lacquer or black. Have them custom installed to make special patterns on the floor which adds a spark to any room. If you aren’t sure what would be best in your space, call to schedule a professional to come to your home and advise you on what would work and look the best in the given area. Your space is important to you. It’s where you live, raise your children, play, and relax. You want it to look as fabulous as it possibly can and that is why bespoke wood flooring in North London is your best option for upgrading the flooring in your home. Having hardwood floors installed creates a warm and inviting look that is easy to clean and beautiful to look at. With a professional installation job, you won’t be disappointed in the choice to put wood flooring in your home. Leave the work up to the experienced professionals and it won’t be long before you’ll be sitting in your home smiling at a job well done.